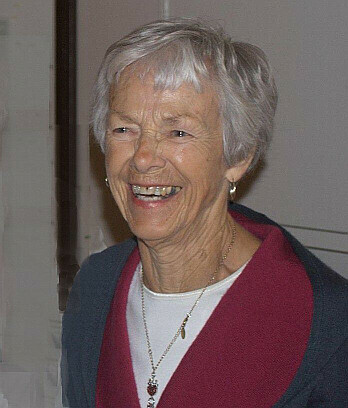 A funeral service will be held for Margaret Payne, a long serving and active member of the St. Paul’s Anglican Church community in Fort Erie, where she sang in the choir and was active in the ACW. The service will be held at 11 a.m. on Monday, June 4, at St. Paul’s Anglican Church in Fort Erie. In lieu of flowers, donations to the St. Paul’s Anglican Church Memorial Fund for Music.